Composed by Jorgen Jersild (1913-). Music Sales America. 20th Century. Set (Score & Parts). Composed 2005. Edition Wilhelm Hansen #WH26809A. Published by Edition Wilhelm Hansen (HS.14026539). 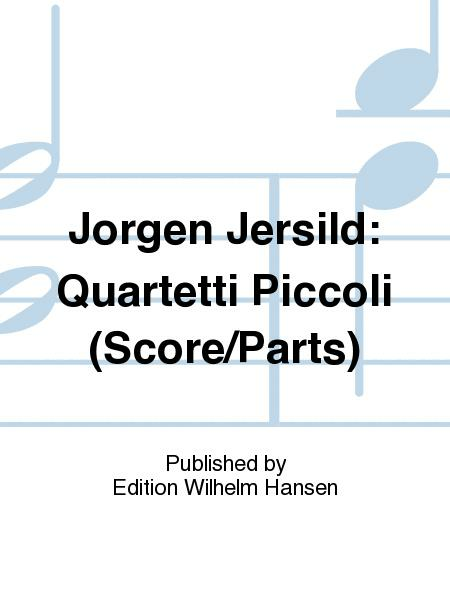 The score and parts for Jorgen Jersild's Quartetti Piccoli for String Quartet. 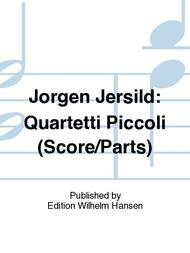 The score and parts for Jorgen Jersild's Quartetti Piccoli for String Quartet.